Instant Lasagna is quicker to make . 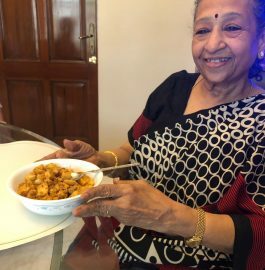 As I had unexpected guests at home, I wanted make something different than roti sabji. Though I used store brought pasta sauce , I made it healthier and tastier by adding vegetables. Do try it out. In a big vessel keep water for boiling. As soon as it starts boiling add lasagna sheets. Cook for 15 minutes or till they become soft. Take out them from water and wash it under cold water. Add 1/2 teaspoon olive oil and set it aside. Preheat oven and grease the baking tray with olive oil. Arrange the first layer with lasagna sheets and add all the vegetables, pasta sauce. Sprinkle herbs, chilli flakes, salt, grated cheese. Repeat by layering with vegetables, pasta sauce, herbs, salt & cheese . Sprinkle remaining olive oil and cheese. 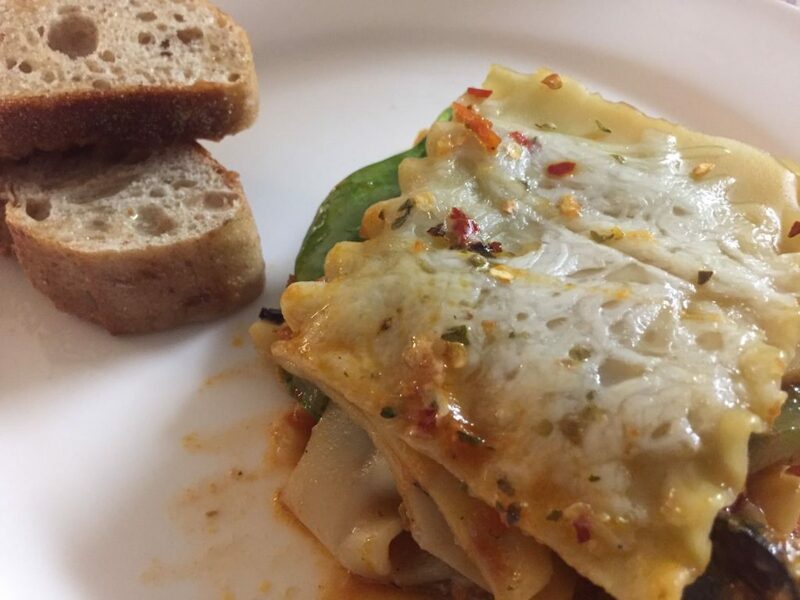 Tasty & hot instant lasagna is ready to serve.